SAP has launched many tools within these 3 parts. Screen personas fits within the 1st part; Enable. This offers the possibility to provide a better UX for existing scenarios. SAP Fiori allows the user to build entirely new applications or update existing applications in SAP Gateway. 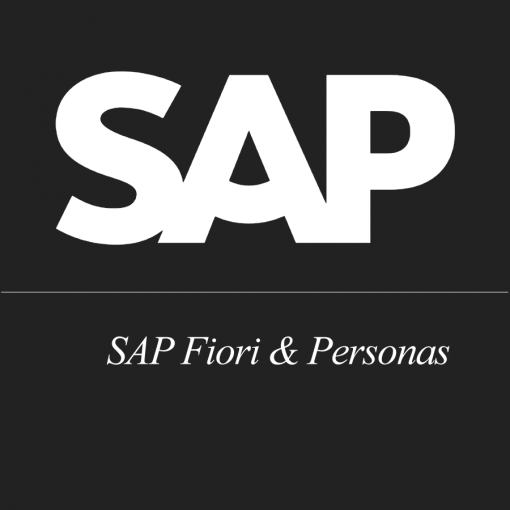 SAP Fiori is based on the SAPUI5 technology and is known for its standard applications. In addition you can also choose to develop an application according to the SAP Fiori guidelines in UI5 (HTML 5). In this blog we will compare Fiori and Screen Personas based on their functionalities and, hence, their technology. Therefore, we will compare the capabilities of Screen Personas and UI5.